Extend the battery life of your Trophy Cam in high traffic areas or for extended use. 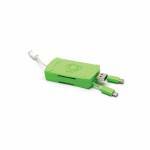 Compatible with game camera models 119599C, 119678C, 119676C, 119677C. ..
Covert Code Black Booster Antenna. 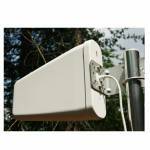 This booster antenna will help boost your signal strength 1-2 "bars" in poor signal areas. 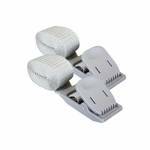 Includes mounting bracket and waterproof cover. 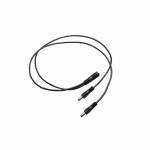 Cable Length 9.8' 7dBi gain SMA Male Connector ..
Universal auxillary/converter cable works with Covert Game Cameras as well as several other brands. Run your cameras on 6v-12v batteries. 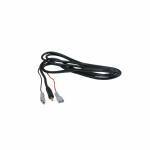 The Converter cable converts 9-12v down to 6v. Increase the battery life on your camera by combining the auxiliary cable with a universal 6-12 volt recharageable battery or solar panel. This will work with all Covert models manufactured from 2012 through 2017. Converts: 9-12 volts to 6 volts. 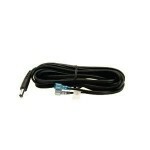 This convertor cable will work with all Covert cameras that .. Replacement antenna with SMA plug. Screws straight into your HCO Spartan Camera. .. 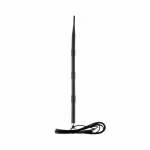 Wide band directional high gain antenna for HCO Wireless Game Cameras (Spartan). High-Gain Outdoor Directional Cellular Antenna Compatible with AT&T and T-Mobile Frequency Band Works On All Cellular Bands 8.0 - 10 dBi Gain Directional, Vertical Polorized Easy and quick to install (U pipe mounting hardware included. Pipe is not included) Designed for Use In Fixed Applications Connect directly to wireless camera via adapter cable (12ft, included). ..
12" mount antenna with 7dB of gain. 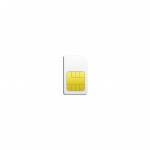 Primarily used to help you gain on both 800 MHz and 1900 MHz bands. 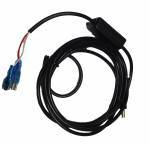 The antenna has a 5ft cable with SMA-Male which will connect directly to your HCO SPARTAN, SG580M, SG580MB, UM562 or Panda GSM wireless scouting cameras.Works well with AT&T and T-Mobile services. 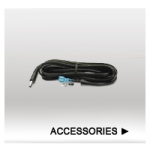 Antenna connects directly to the camera’s SMA female connector without the need for any other adapter. 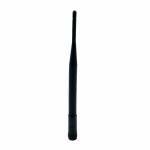 With the help from this enhanced antenna, your camera will find the wireless network quicker .. Fits Uway UM562 MMS Camera. Hooks up to external 6v battery for extended life. 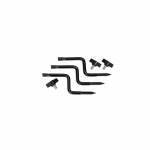 ..
HCO Sim Card for Spartan Wireless Cameras ..
HME HME-BCH Better Camera Holder "Better Camera Holder" • Designed for compact video cameras • All-steel mounting head rotates 360deg • Unique mounting system • Full-range tilt • Provides versatility & strength • Includes 3 mounting screws .. The MV2 Cellular Field Modem converts most Moultrie game cameras, built since 2015, into a wireless game camera. 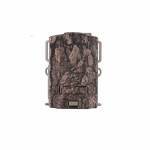 This allows current Moultrie camera owners to go wireless and also gives users the flexibility to upgrade their Moultrie camera any time while maintaining cellular coverage. The MV2 operates on the Verizon 4G cellular network. The MV2 runs on 8 AA batteries and communicate with Moultrie cameras via a USB cable. Moultrie Mobile users access images via the industry-leading Moultrie Mobi..
Moultrie Universal Tree Mount allows you to quickly and easily mount three different game cameras! 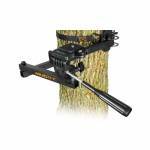 All-steel construction with weather-resistant finish Easy-start tip aids in installation Includes 3 tree mounts and all mounting hardware Compatible with all cameras with 1/4-20" tripod mount .. 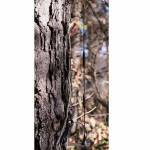 The Moultrie Camera Mount Straps come in packs of two and are 8 ft long and 1 in wide. 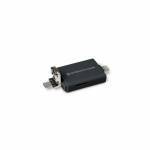 ..
Power two products with one external power source. 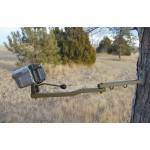 Great for deer feeder and hog light, or Moultrie camera and modem. Powers 2 Moultrie devices at once 2ft cable Weather resistant shielded wire Works with Moultrie Solar Panels or Battery Box. ..
Increase your battery life by months by connecting your Stealth Cam Digital Camera to an external 12V or 6V rechargeable power source. ..
Adjustable Camera Arm Features a Quick-Release Mount for Convenience! Lightweight Design for Easy Transport Product Specs FULLY ADJUSTABALE: Forearm & Camera Head Adjust a Full 360 Degrees + Extension Arm Swings 180 Degrees; WEIGHT RATING: 4 Lbs. ..